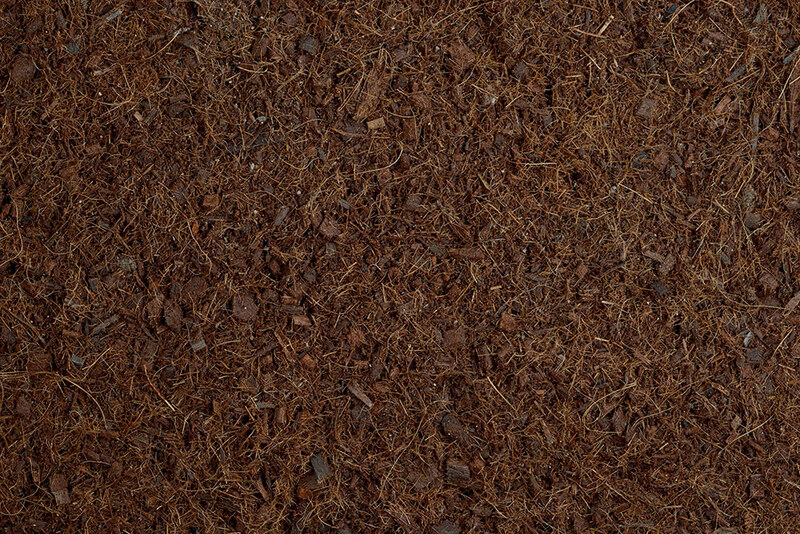 Besgrow Coir is a high quality, versatile media produced from the husks of coconuts. Coir is ideal for growing hydroponic vegetable and flower crops, enhancing your potting mixes or providing natural solutions for your landscaping needs. 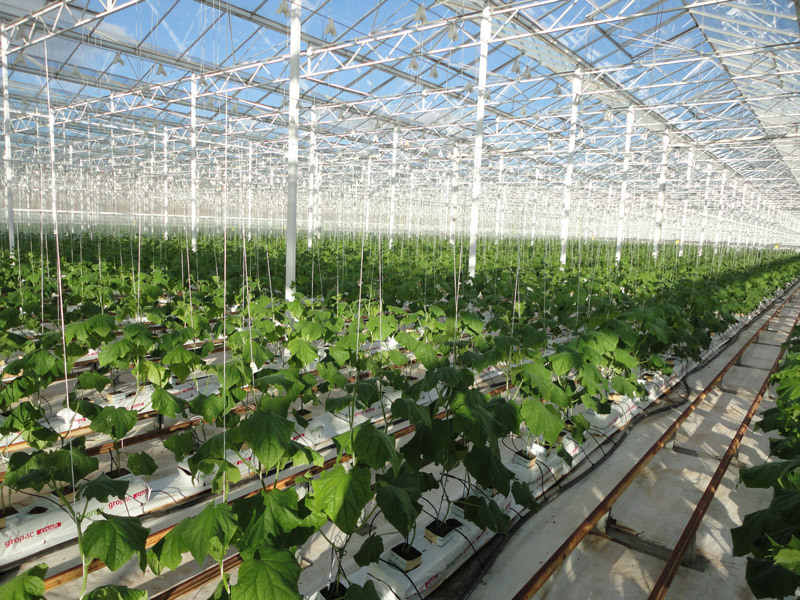 Besgrow has become a market leader in the supply of high quality Coir throughout New Zealand and it is widely used by commercial greenhouse growers in the hydroponic production of crops. 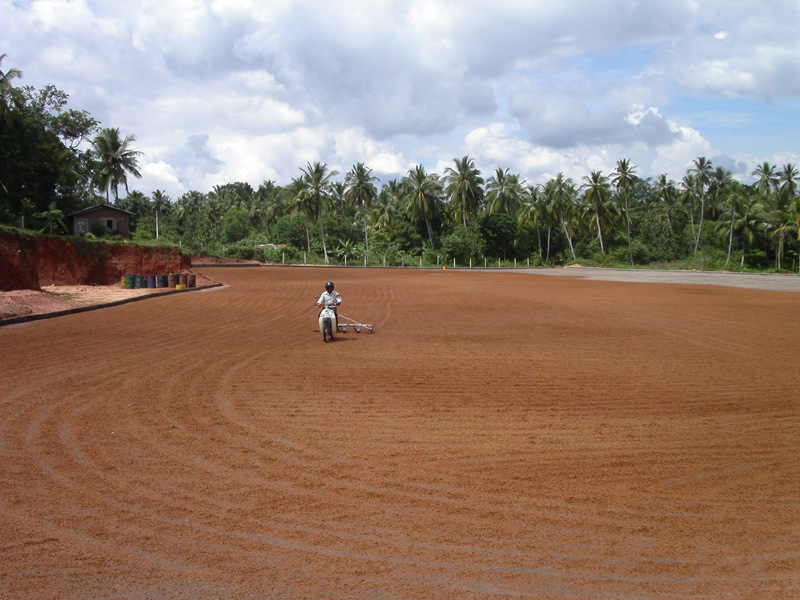 A number of leading potting mix manufactures add to coir to enrich their media. Also the use of coir textiles for weed suppression and erosion control is a popular choice in the landscaping industry. With comprehensive quality control systems in place during processing at our facility in Sri Lanka, you can be confident that Besgrow will provide you with consistent, high quality coir. 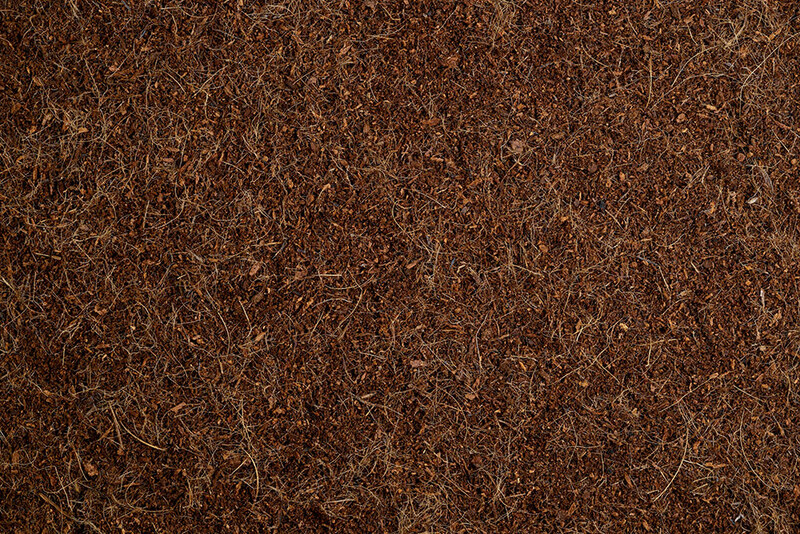 All Besgrow Coir products are produced from sustainable and renewable resources. The well planned cultivation and maintenance of Sri Lanka’s coconut plantations ensures the future sustainability of the Besgrow Coir products. Our key Coir products are available in either Bulk (large compressed bales) or Gropac (purpose made UV-treated plastic wrapped compressed slabs) options- as indicated below. Precision is produced from coir pith and has been screened to remove the longer fibres. Precision is the finest of our range and is ideal for propagation, seedlings and cell tray applications. Profit is produced from the complete coconut husk which is cut into a medium size chip, crushed and then buffered to give the grower a very stable, ready to use substrate for vegetable and ornamental plants for example gerberas. As Profit has been buffered, the run-off discolouration is minimal. 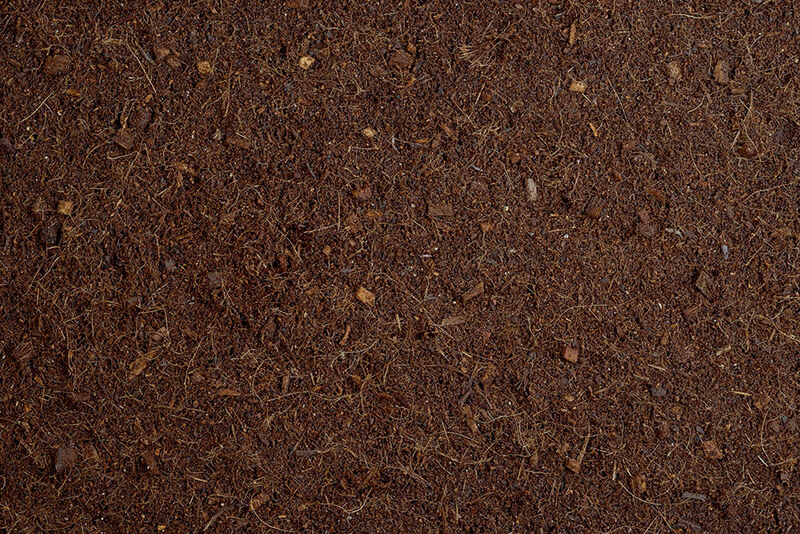 Classic is produced from coir pith which has been screened leaving some longer fibres to increase the air in the substrate. Classic is ideal for growing many vegetable crops or as an additive to potting mixes. 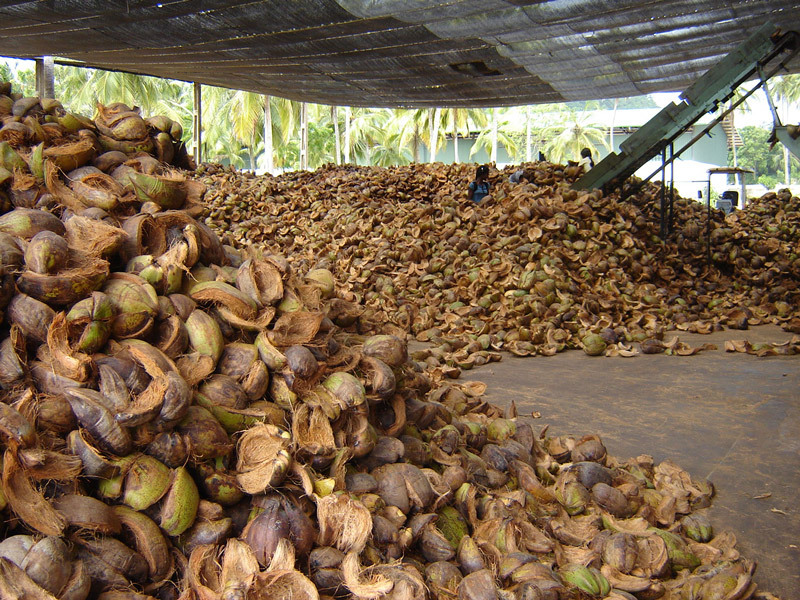 Crush is produced from the complete coconut husk which is cut into a medium size chip and crushed. Crush can be used for most hydroponic crops because of the uniformity of chip size, which allows for better water management and steer ability of crops, particularly in the winter months. Power is produced from 70% Profit and 30% Classic, giving you the benefits of additional air and water holding capacity. Power is ideal for sensitive crops which require good aeration, perfect for roses and vegetable crops. In the last 5-6 years Besgrow have not let us down... we order early every year and they make sure it is delivered on time, every time. We have been dealing with Besgrow for almost 10 years now. We used to use sawdust for our Cherry tomatoes but moved entirely to Coir when we found the plants were much quicker to respond... we get excellent results. Since then we haven't looked back. The product is well priced and excellent quality. 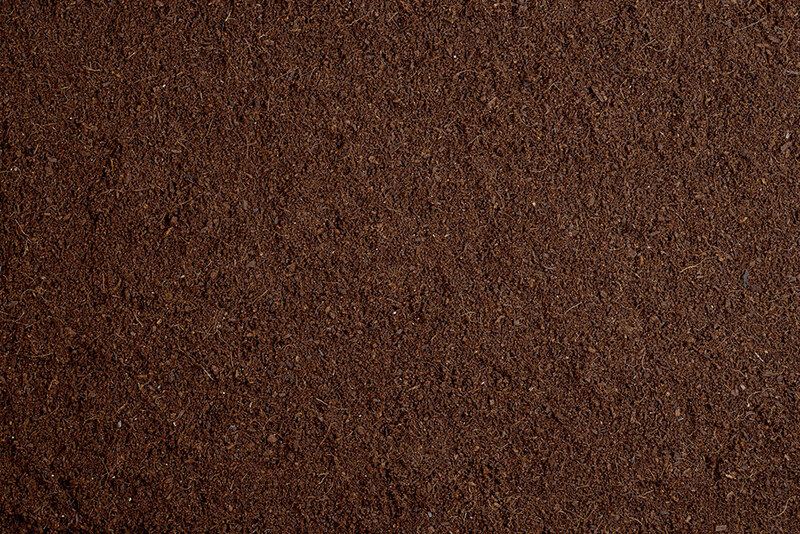 With coir Gropacs, we can influence taste.